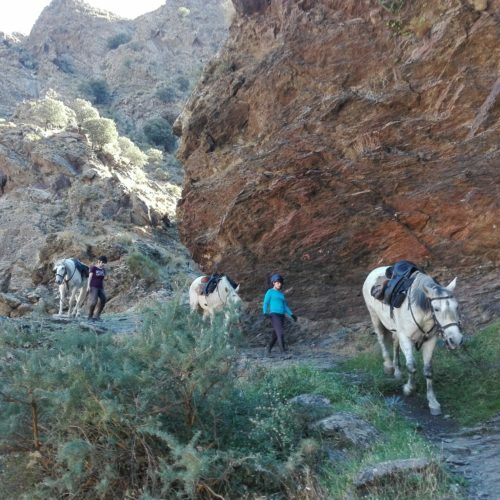 A challenging trail ride around the Sierra Nevada and El Marquesado mountains of southern Spain. 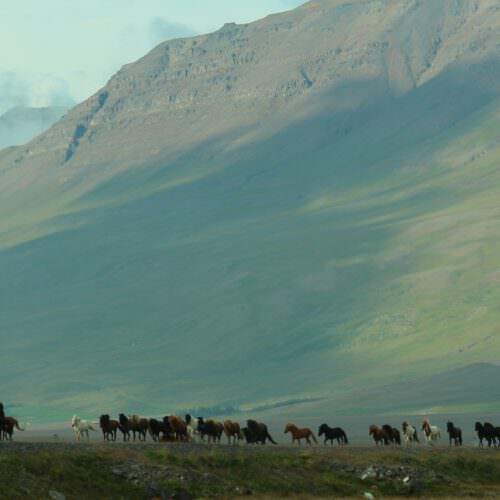 A challenging trail ride in northern Iceland in the famous horse region of Skagafjörður. 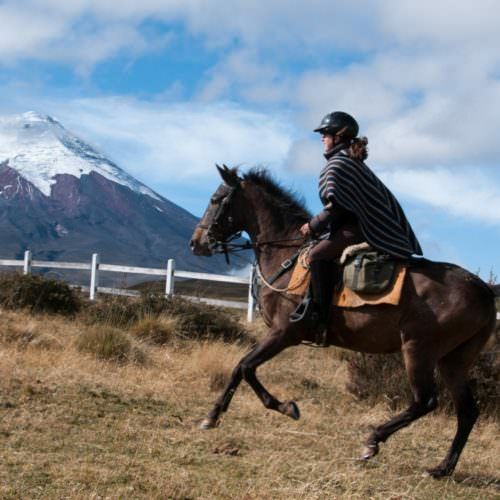 On the Wilderness Expedition you discover moonlike volcanic landscapes towards the Hofsjökull glacier and the peaceful untouched heart of Iceland. 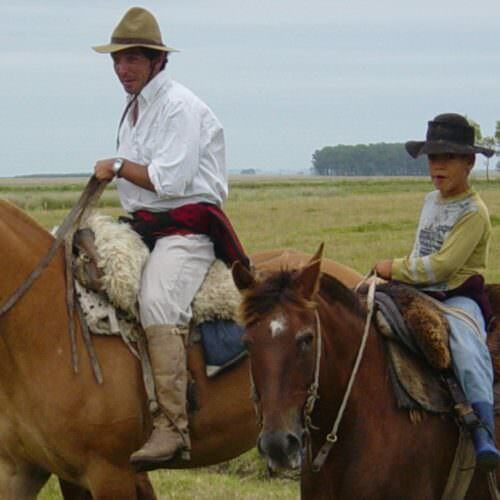 You change horses once or twice a day and as you ride the herd of up to fifty or more loose horses travels with you. 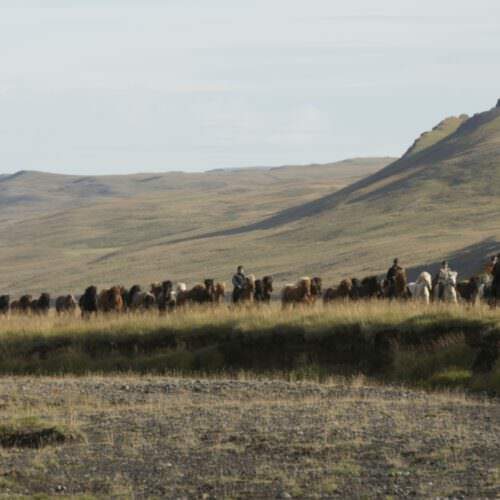 Explore the beautiful forgotten trails in the outback of Skagafjörður in northern Iceland renowned for the quality of its horses. 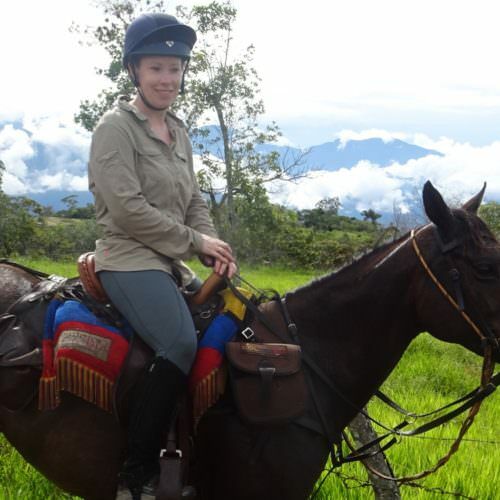 You stay in a private self-catering cottage and ride out daily from the centre. This ride combines well with an extended self-drive tour of Iceland. 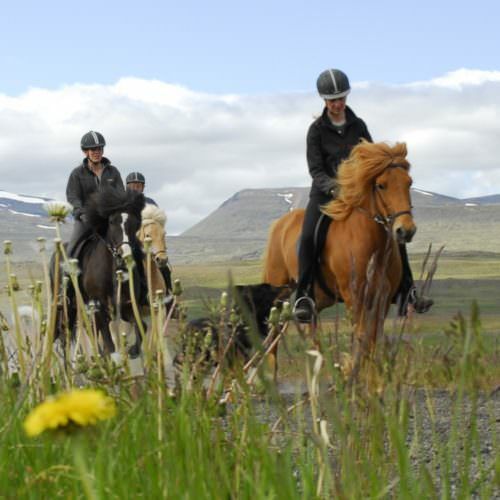 A relaxed self-catering lodge based ride in northern Iceland with time to explore the surrounding area. You stay in a private self-catering cottage and ride out daily from the centre. Home at Hestasport is perfect for families and groups of mixed ability and combines well with an extended self-drive tour of Iceland. Close to Yellowstone National Park this ranch is surrounded but natural beauty. 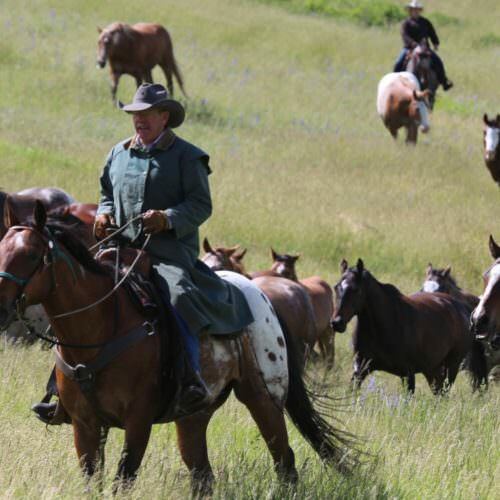 Nine Quarter Circle Ranch is suitable for all the family no matter the riding experience. 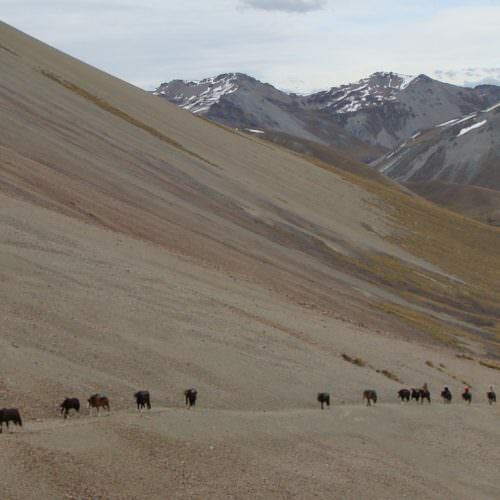 There is also the added option of overnight pack trips. 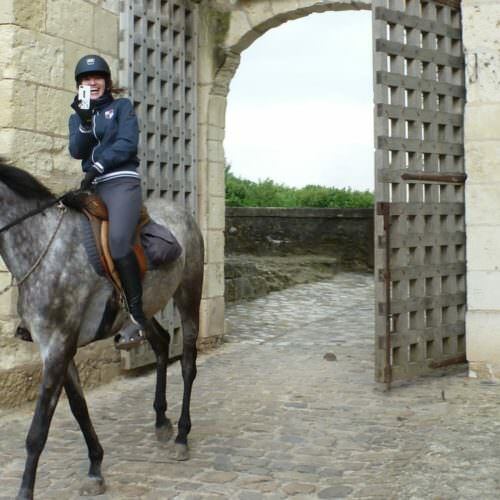 Explore Normandy on horseback, home to rolling green countryside, stone farmhouses, white cliffs cider and cows. This area is known for many famous towns including Caen Bayeux and of course the iconic Mont St-Michel.